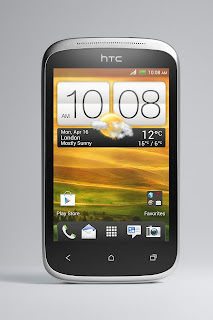 HTC Desire C to head to Rogers? 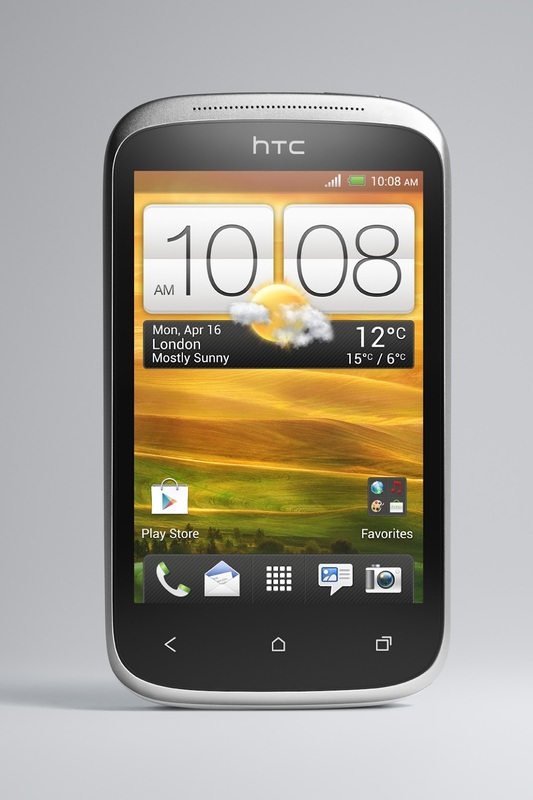 Looks like the HTC Desire C might be headed to Rogers according to a leak to MobileSyrup. The Desire C isn't part of the One Series but has some similar traits like Sense 4.0 and Android 4.0 Ice Cream Sandwich but is much more lower end in terms of hardware. It sports a 3.5 inch HVGA (320x480) screen, 600MHz processor, 512MB of RAM and a 1230mAh battery.